SAN FRANCISCO — Get a group of home sellers in a room, ask them about their experiences with their agent and the results may be eye-opening. Most said the agent who they bought the house with in the first place had not kept in touch — which may be why only one used the same agent to sell the same property. 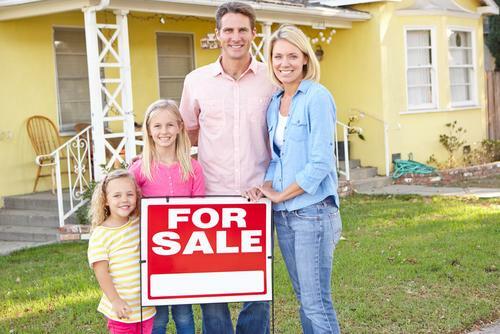 Half said that if someone had come up to them when they were selling and offered them 10 percent off their asking price in cash immediately, they would have accepted the offer. 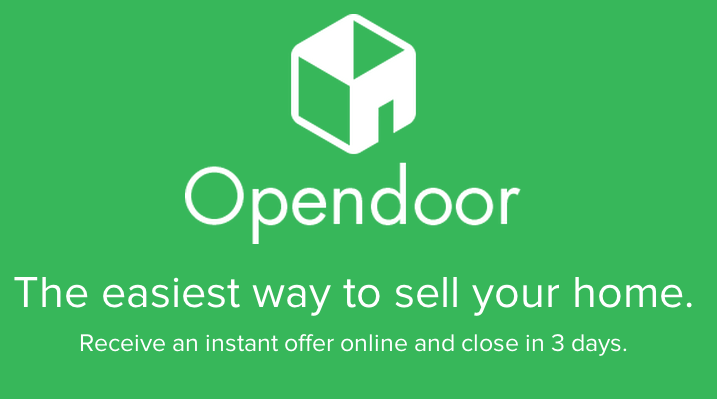 Sellers may soon be able to do just that via startup Opendoor.